We are Ruth Foran & Martin Sauvage, the creative duo behind Foran & Sauvage. We met at college while studying photography & quickly became partners in life as well as business. 15 years & hundreds of weddings later we are still partners in crime. We absolutely love what we do & are completely committed to serving our couples in the best way we can. We take every step of your wedding preparation seriously & enjoy meeting up with you to discuss plans & help map out the structure of your day. 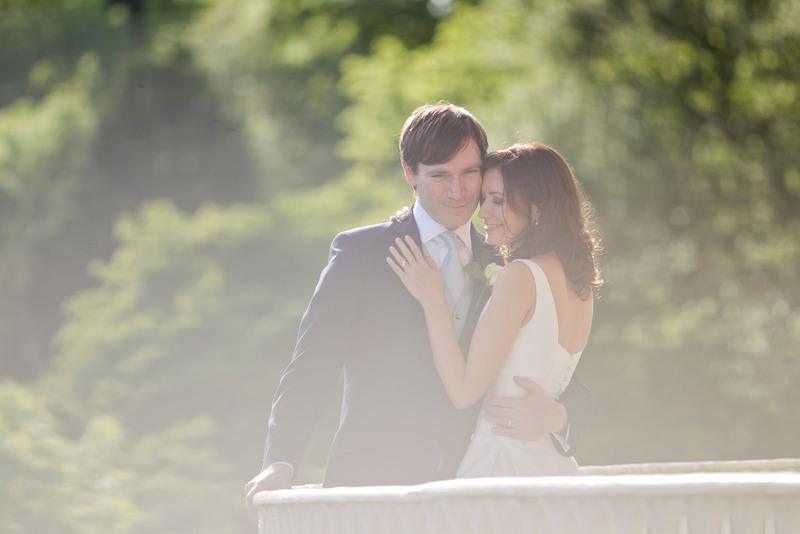 We are formally trained photographers with a creative eye for emotions & detail. We will always prioritise the things that make you happy & work endlessly to record the memories of your day as they unfold. 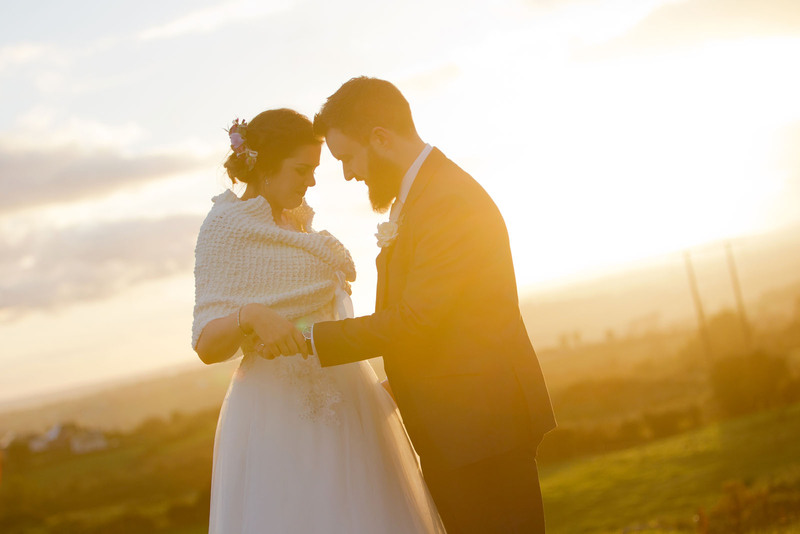 After weddings, our couples tell us that the photography part of the day was actually a highlight, which often isn't what they were expecting. When we're not shooting weddings you can find us enjoying good food & wine, walking on the beach & watching the odd game of rugby. 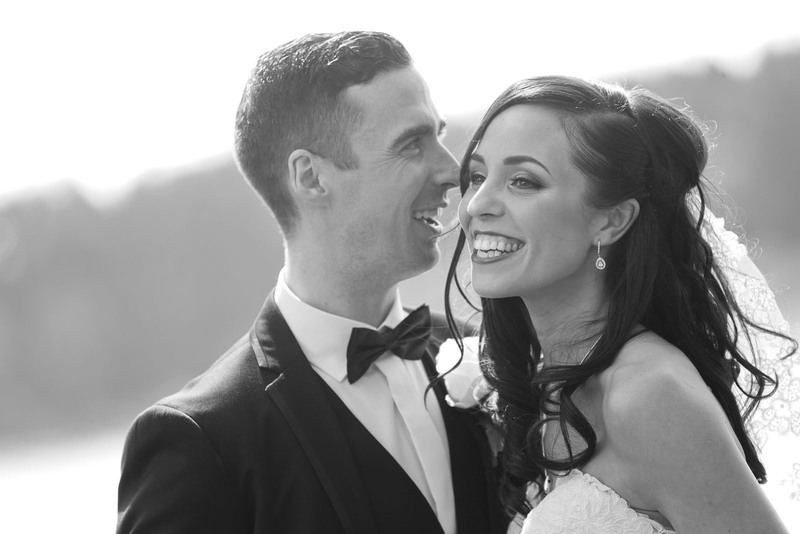 We offer all of our couples the opportunity to have a free no obligation consultation in our studio so please get in touch to check availability & to book your appointment now.